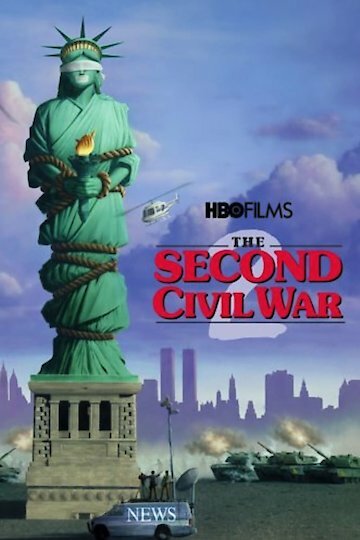 The Second Civil War is a comedy film that depicts a number of outrageous political crimes that culminate in a massive battle between Americans. The star studded cast portrays a number of outlandish leaders each with the idea of serving themselves before their country, and the special care and preferential treatment given to their favorites threatens to boil over. The only question is: What will be left of America by the time everyone is done? The Second Civil War is currently available to watch and stream, buy on demand at Amazon, Google Play, YouTube VOD online.